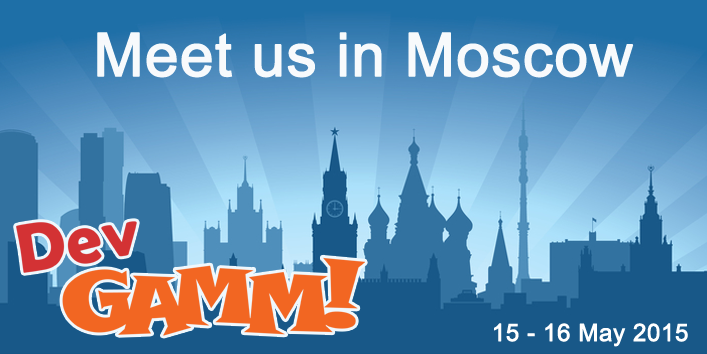 This weekend, Propeller Ads will be attending DevGamm Moscow 2015, an international conference for game developers and publishers. Want to gain the highest-quality players for your game or looking for new monetization opportunities? We know what to do! Meet us there on 15-16 May to find out more about our services.